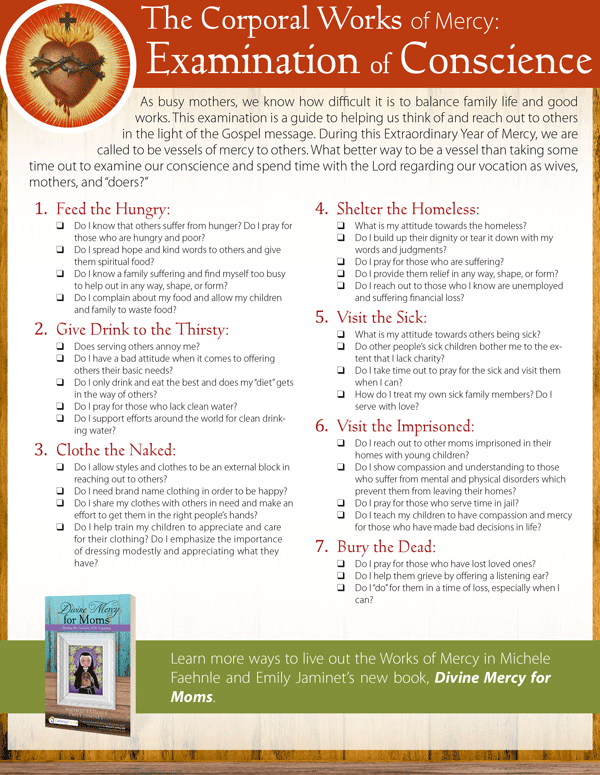 As we approach the final days of the Year of Mercy, it is important that we develop an action plan for success in living a life of Mercy and utilizing the last change to receive these extraordinary graces! The Year of Mercy will conclude on November 20th, the Feast of Christ the King, so we don’t have much time left. 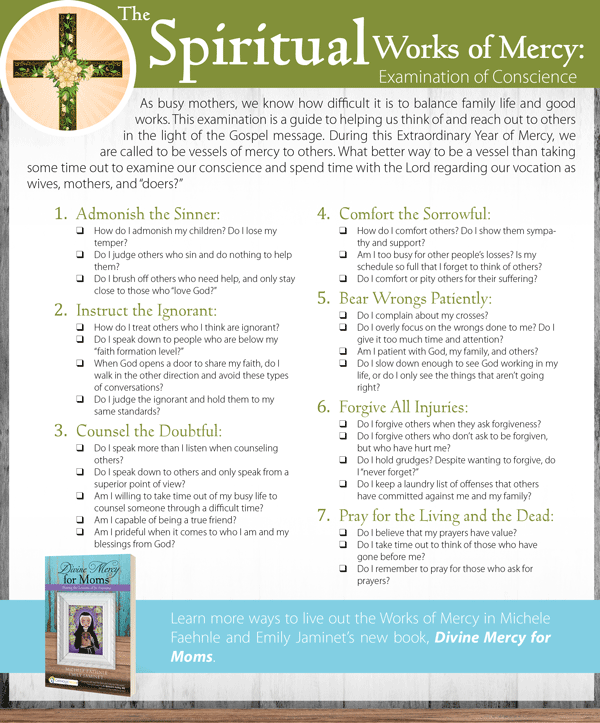 Here are 5 simple and practical things you can do to encounter Christ’s Mercy and spread it to others.